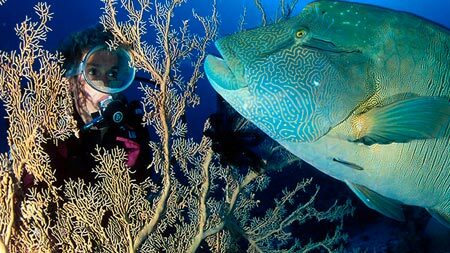 TGI Diving has been operating in the Diving Industry for over 30 years, you can count on our experience to give you the best possible experience whatever water activity you are joining us for. 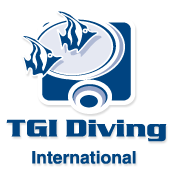 TGI Diving is a multinational company with 10 dive centers based on resorts in the most beautiful seas of the World: Maldives, Red Sea, Caribbean… The Tropical Gangsters, was the name when we started the company 34 years ago in the Maldives. 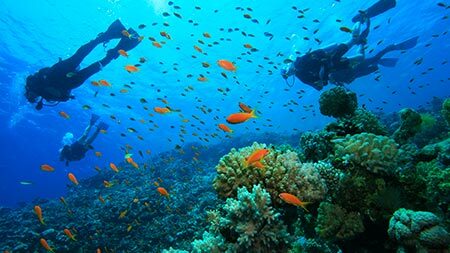 The ‘aquarium of Allah’ with a spectacular amount of diverse underwater scenes, makes the Red Sea one of the best seas in the world. 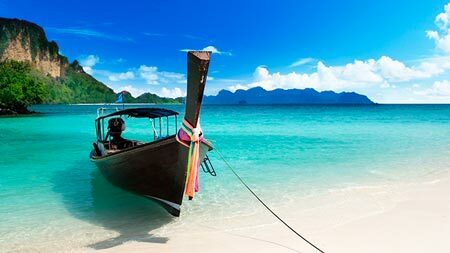 With crystal clear waters and a myriad of marine life including multicolored reef fish, napoleons, wrasse, mantas, dolphins and a huge variety of corals. 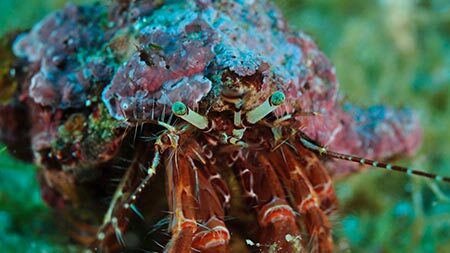 Roatan is far away from the usual routes to the Carribean, there is a completely untouched sea, with virgin reefs populated by a myriad of species of aquatic creatures. The island has a unique warm and friendly atmosphere, full of the wonderful wild colors of the lush vegetation of the Carribean. Diving Ocean Zanzibar has its base in the Nungwi area. Nungwui and Kendwa are the only areas of the island that are not affected by the tidal phenomenon. Here you will find the most beautiful beaches in Zanzibar, thanks to the reef that is easily accessible. Since 1994 we continue to offer fun and adventure always accompanied by security, professionalism and high quality of services offered. Come and visit us on the island of Pantelleria, in Gadir’s cove, DIVE-X will accompany you to discover the magic backdrops of the island.